Kiwifruit are packed full of essential nutrients, in fact, the variety of kiwifruit that provide the raw material for ActiPhen have been shown to be one of the most nutrient dense fruits in the world. ActiPhen contains a naturally potent proteolytic enzyme, actinidin, which enhances protein digestion. In-vitro studies have shown that actinidin enhances the digestion of a number of different food proteins, including soy, red meat, milk, gluten and gliaden. Actinidin may also help to improve gut motility, which is an important contributor to improved bowel function. The active enzyme content of ActiPhen is protected by specialised pre-processing and freeze drying techniques which maintain optimal temperature and pH conditions. Naturally occurring plant chemicals, known as phytonutrients, are largely responsible for some of the impressive health promoting effects of plant foods, and kiwifruit are no exception to this. The major phytonutrients in kiwifruit include polyphenols (flavonoids and phenolic acids), carotenoids (kutein and β carotene) and vitamins (C and E). 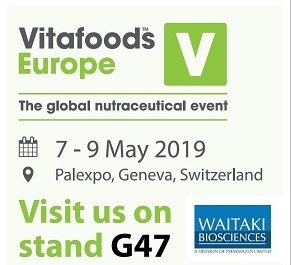 In particular the polyphenol content of kiwifruit has been widely studied, and green kiwifruit are known to contain a range of flavonoids and phenolic acids which contribute important anti-oxidant activity. Kiwifruit are also naturally high in both soluble and insoluble dietary fibre, with much of this concentrated in the skins. The combination of both soluble and insoluble fibre in ActiPhen maximises the digestive health benefits to the consumer with the two types acting in a synergistic fashion to contribute softening effects, add bulk and reduce gut transit time. GAE (Gaelic Acid Equivalents per gram): Folim-Ciocalteau method. Food Chemistry 120 (4),993-1003. 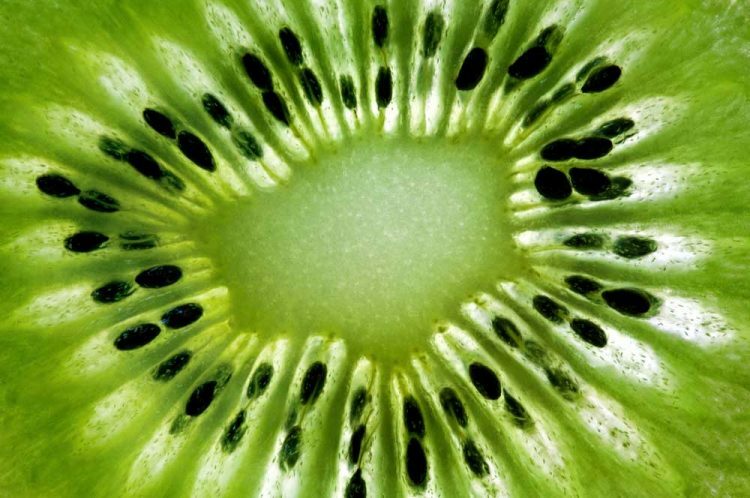 Phytonutrients and fibre in kiwifruit are not just isolated in the flesh, but are also present in high concentrations in the skin. Kiwifruit grown in New Zealand have built up high levels of sun protection in their skins due to the intense sunlight and low levels of pollution in this part of the world. In fact, New Zealand grown kiwifruit have been shown to have almost twice the levels of anti-oxidants in their skin as those grown in the USA or parts of Europe. ActiPhen is a specialised blend of both the concentrated seedless pulp of the kiwifruit and the skin, ensuring as much of the beneficial nutrition as possible is retained. A phytosanitary certificate is available for export shipments of ActiPhen upon request.